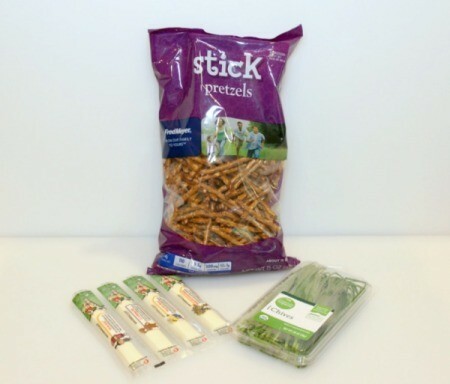 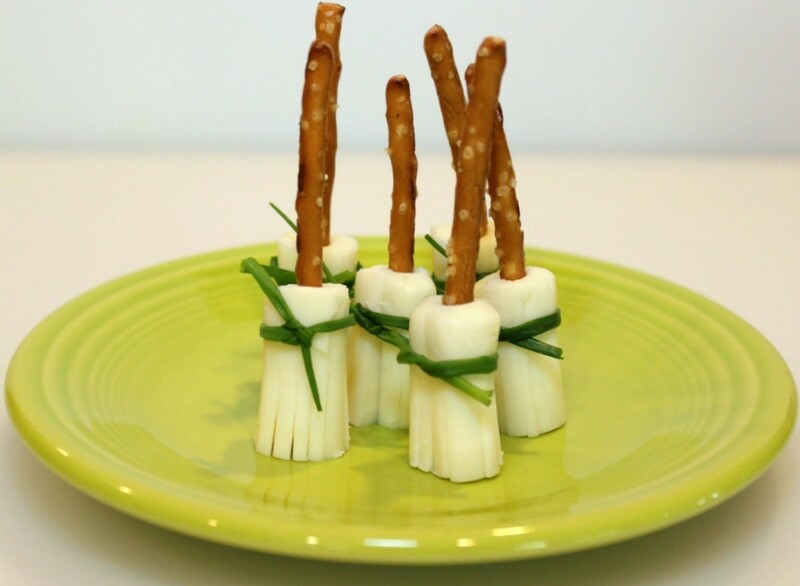 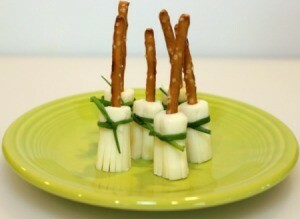 If you are looking for a more nutritious Halloween treat, give these string cheese witch brooms a try! 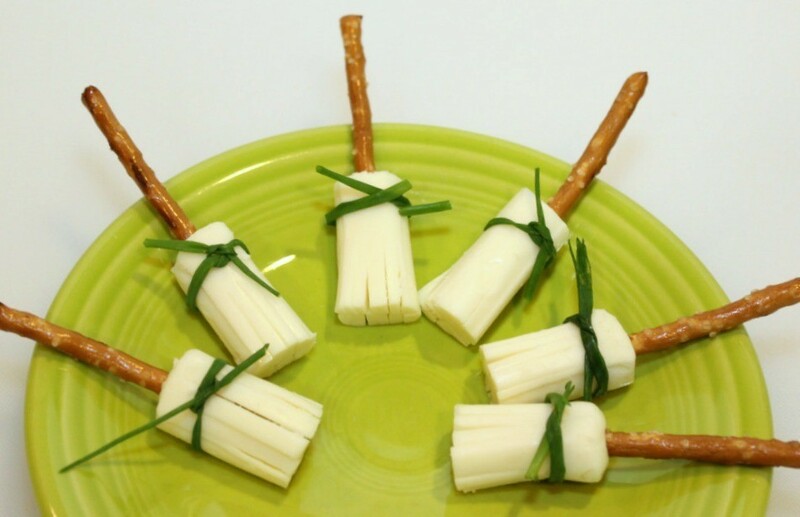 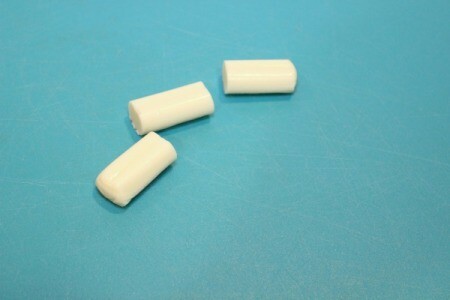 Cut each string cheese stick into thirds. 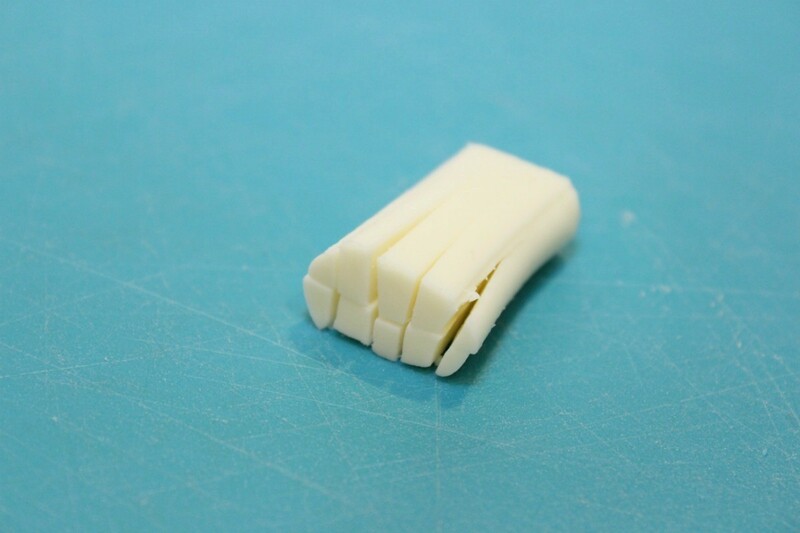 Carefully slice one end 4-5 times, to create strands. 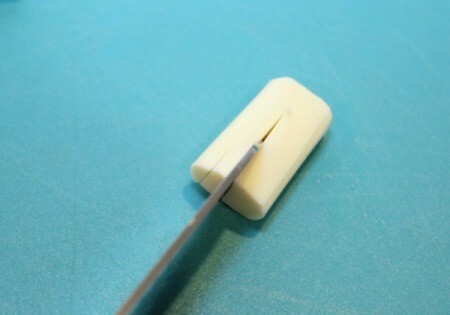 Turn it on it's side and slice it once, doubling the strands. 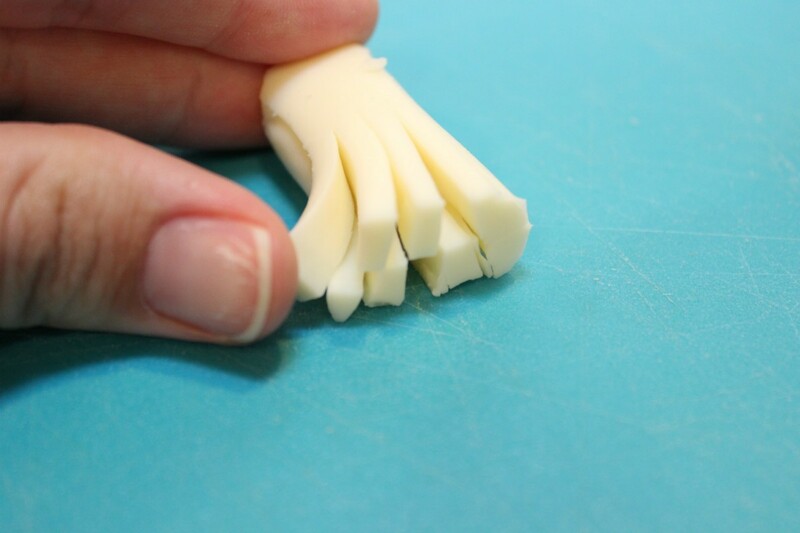 Use your fingers to separate the strands. 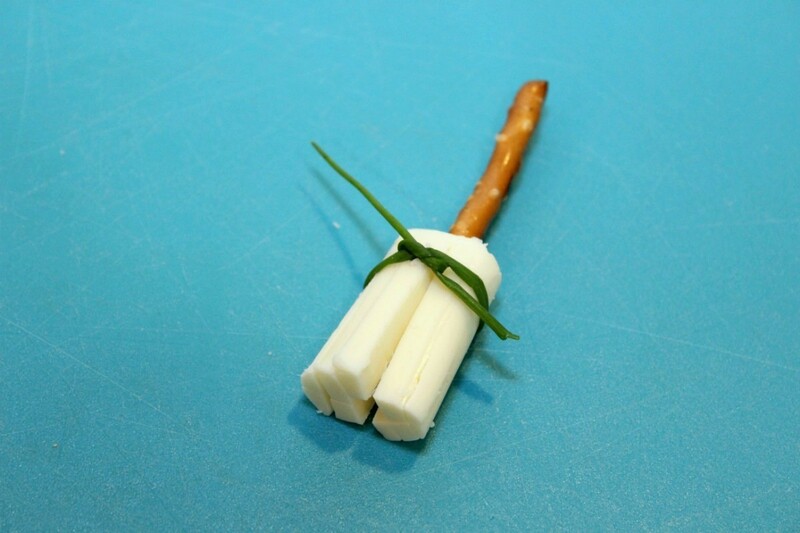 Insert a stick pretzel into the uncut end. Gently tie a chive around the top of the cheese. 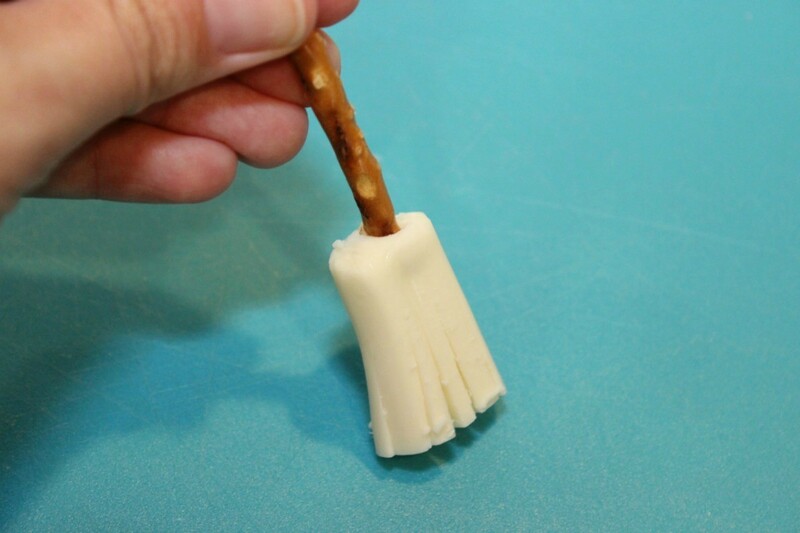 Trim off excess ends.